On this episode of WTS we’re talking about the Netflix original film “Next Gen.” We talk about the value of human life, whether bad memories are worth it to maintain your identity, and bad robots. Want to tell us your thoughts about Next Gen? Or about any of the movies we’ve talked about on WTS? We’d love to hear from you! 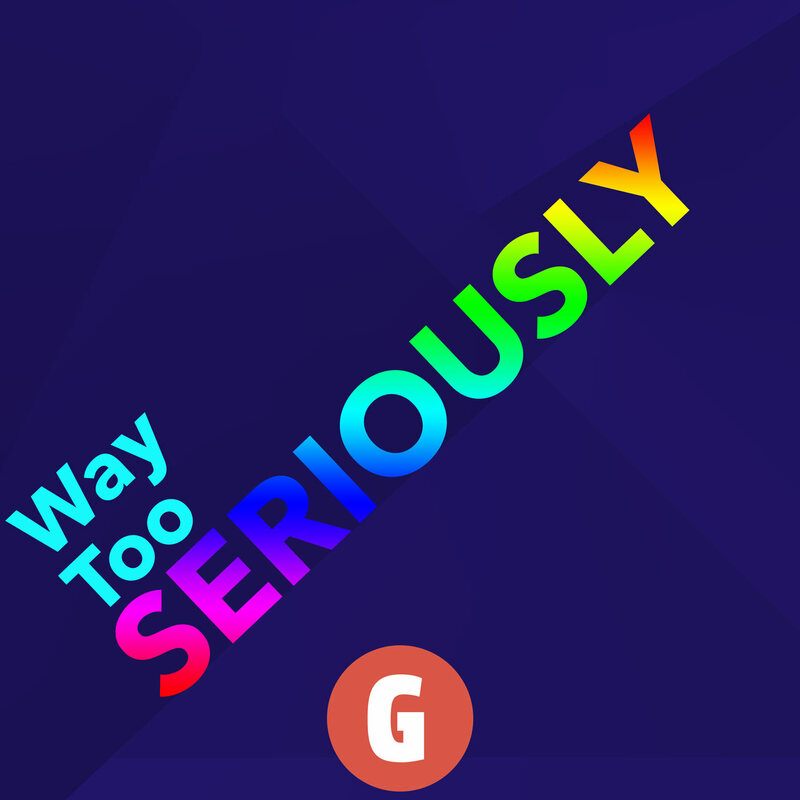 You can send us a message over Twitter, or by email at waytooseriouslycast at gmail.com, or in our subreddit or on Facebook, or on instagram.